Patients may request repeat prescriptions by telephone, post or email. 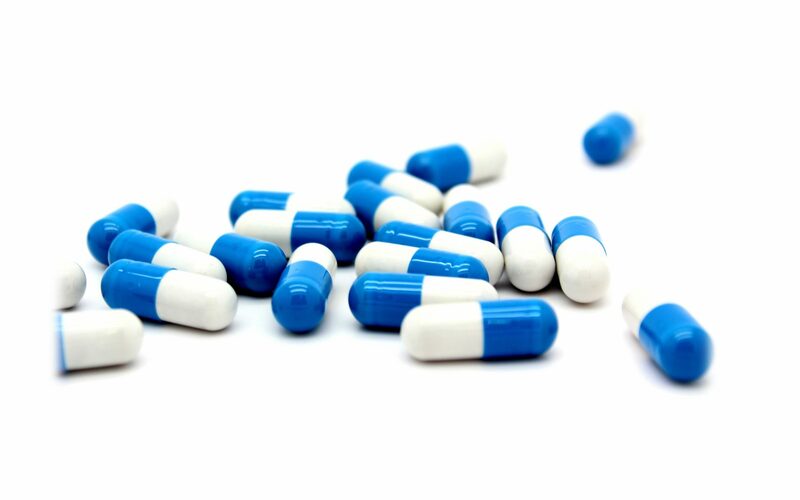 We endeavour to ensure that all prescriptions are issued on the day they are requested. Completed prescriptions can either be collected at the Practice or alternatively they can be faxed to a pharmacy of your choice for immediate collection, or posted first class. We can also arrange for Pharmacierge (formerly The Independent Dispensary) to dispense and deliver medications to London post codes within a few hours. Patients on regular medication are required to have an annual medication review, either in an existing consultation or as a standalone consultation. No prescription fee is charged for ongoing medication if the annual medication review has been carried out. New or urgent medication requested over the telephone will usually incur a fee. If you would like to request a repeat prescription then please complete the form below. If you have not heard from us within two working days then please phone the practice to check the status of your request. Where would you like to pickup your medication from?